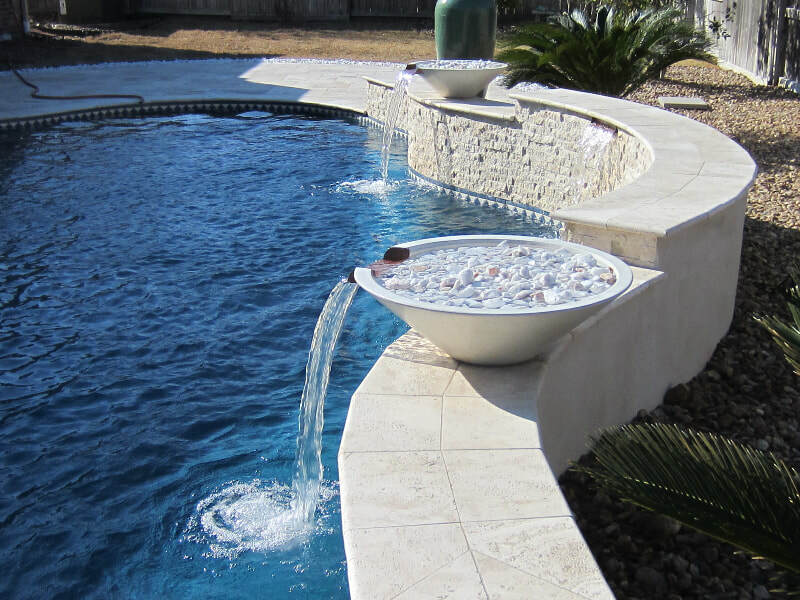 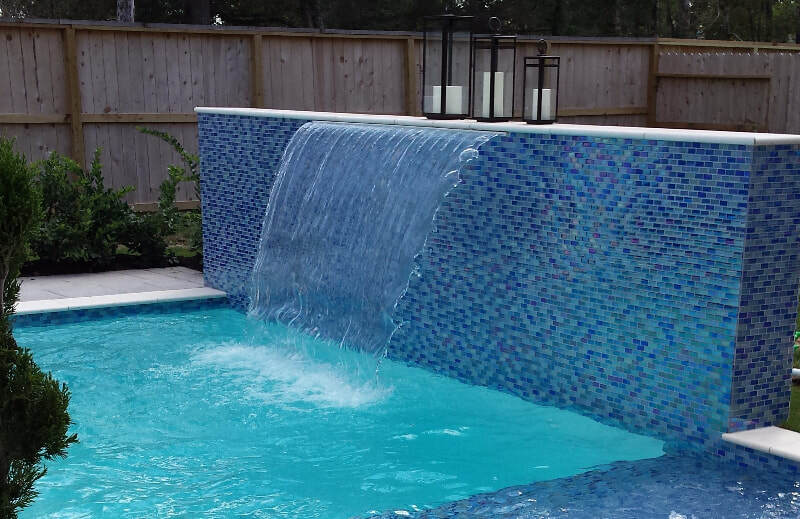 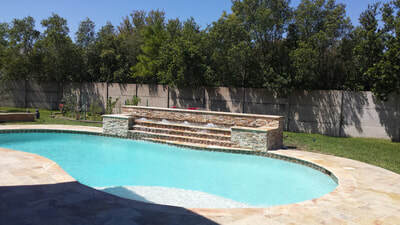 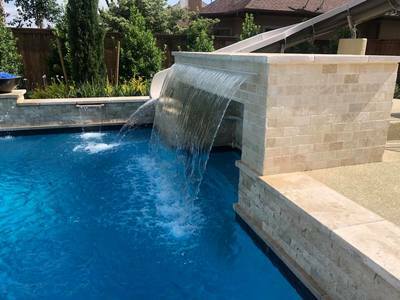 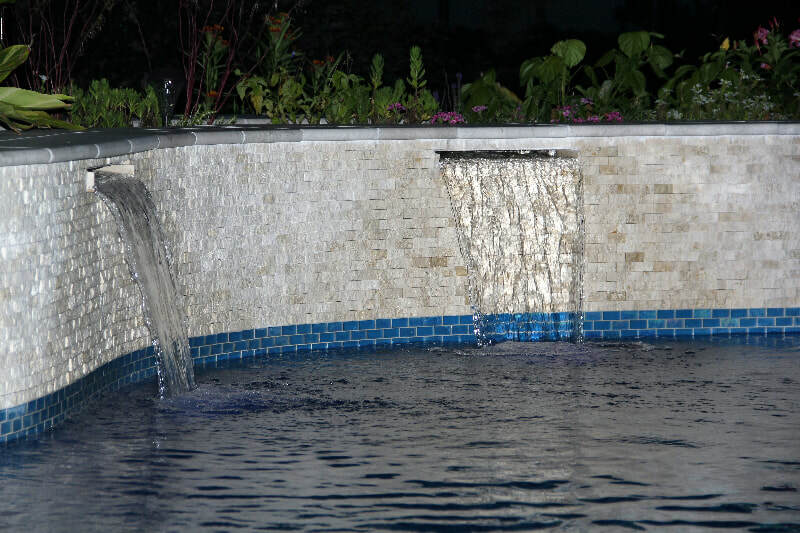 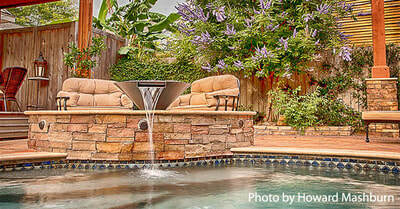 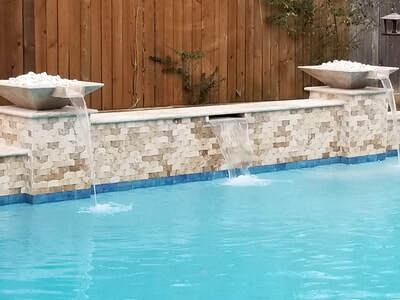 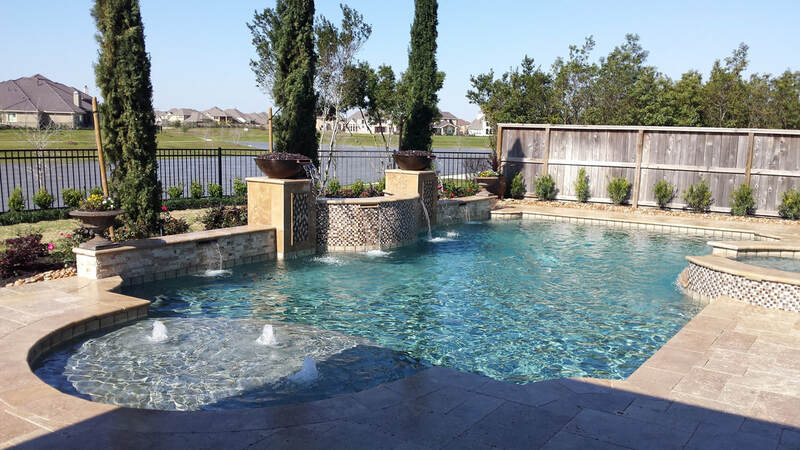 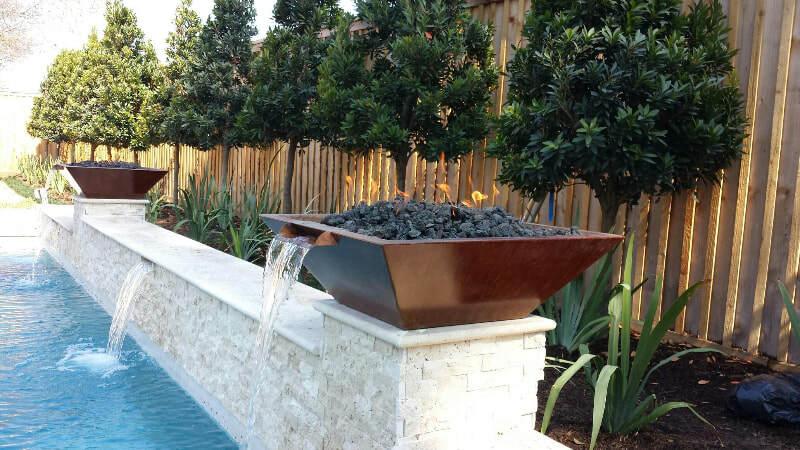 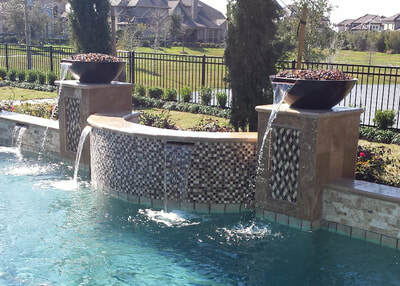 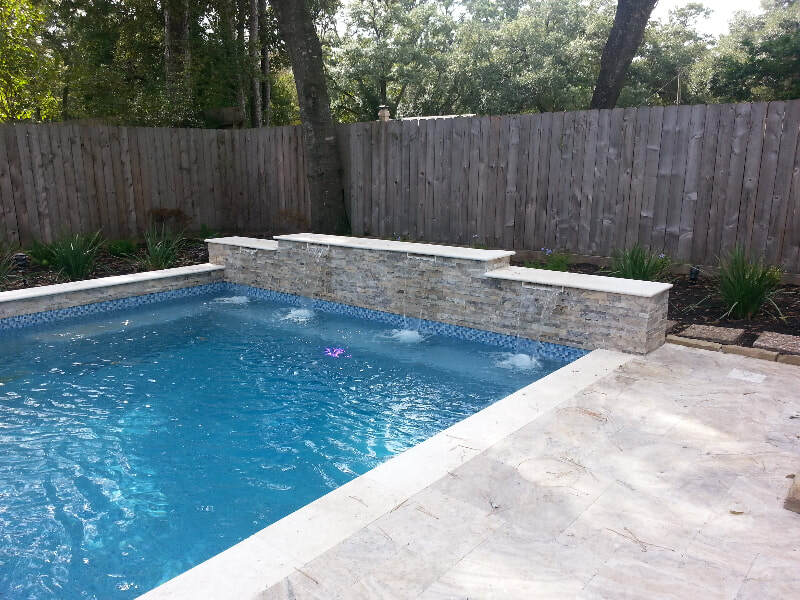 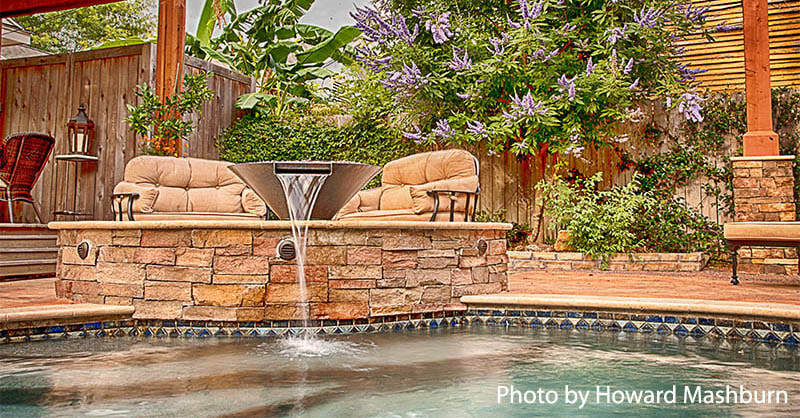 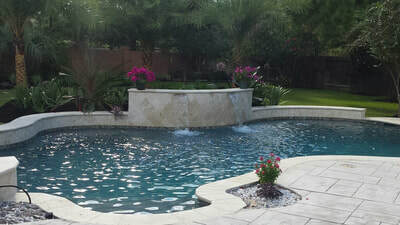 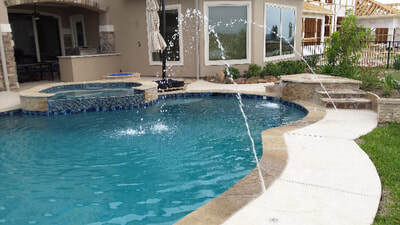 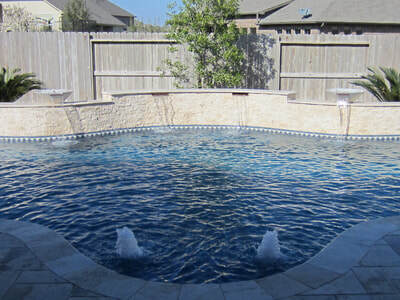 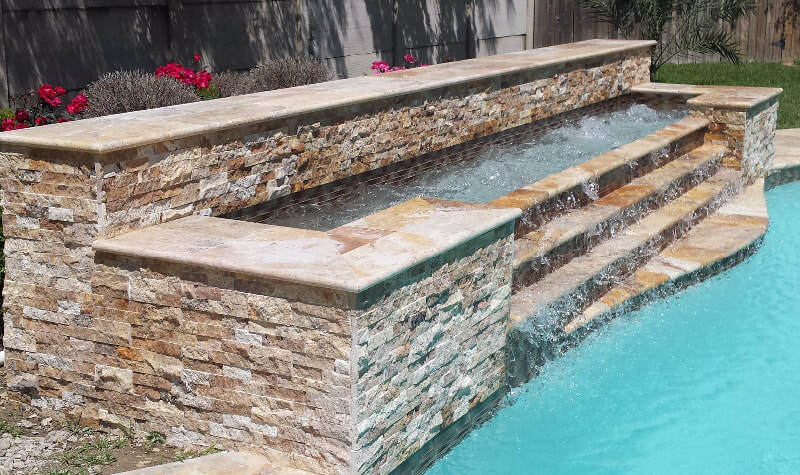 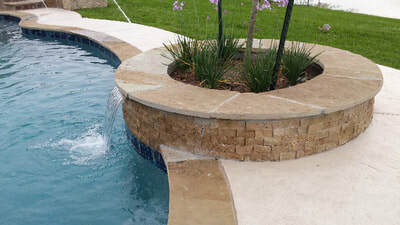 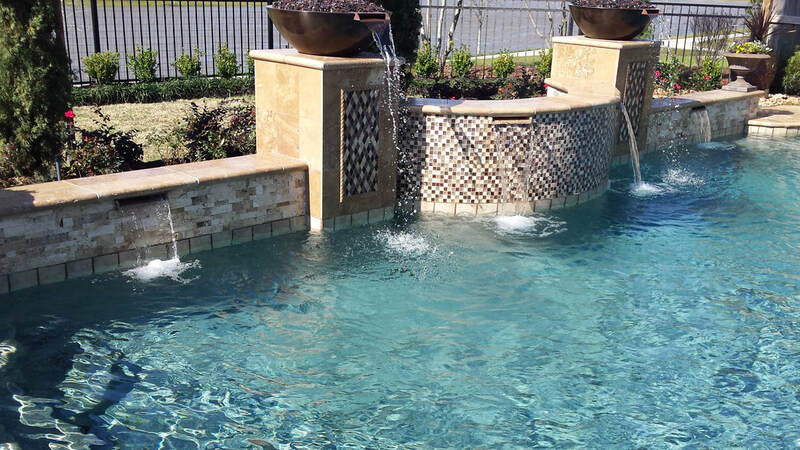 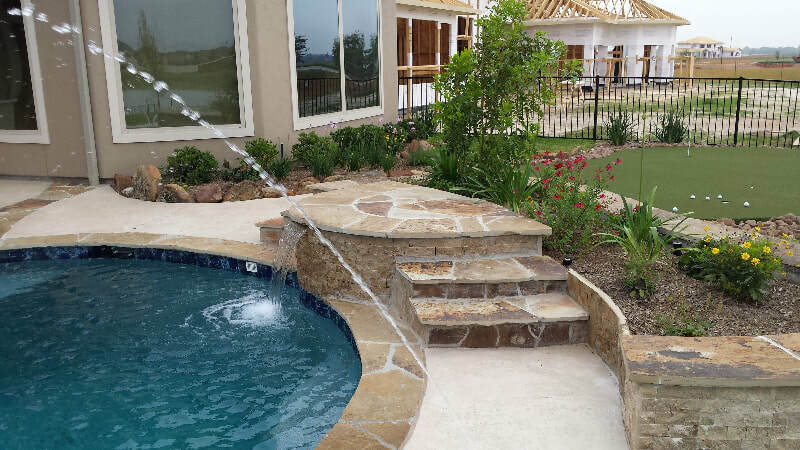 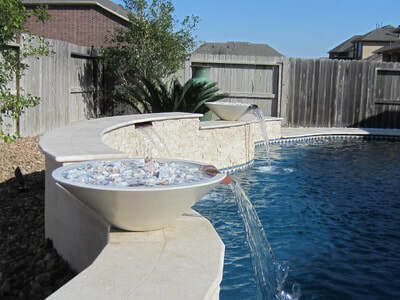 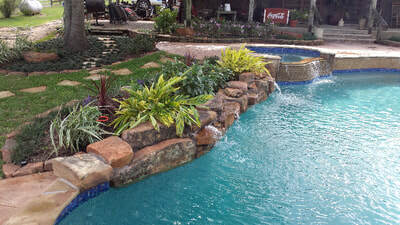 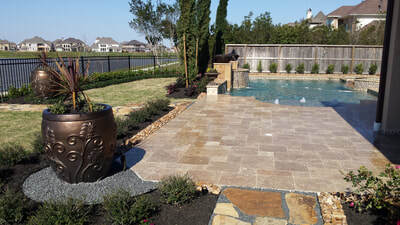 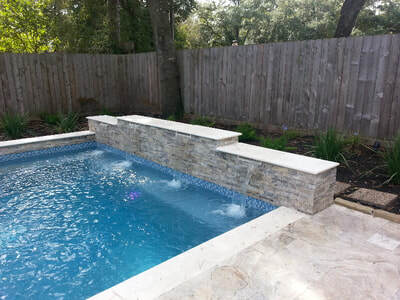 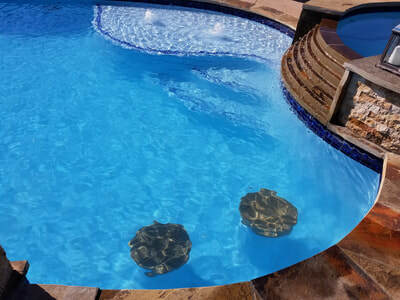 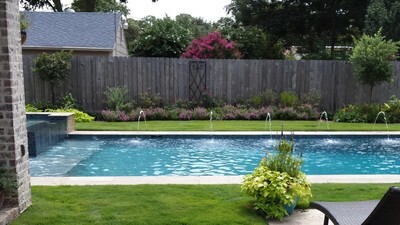 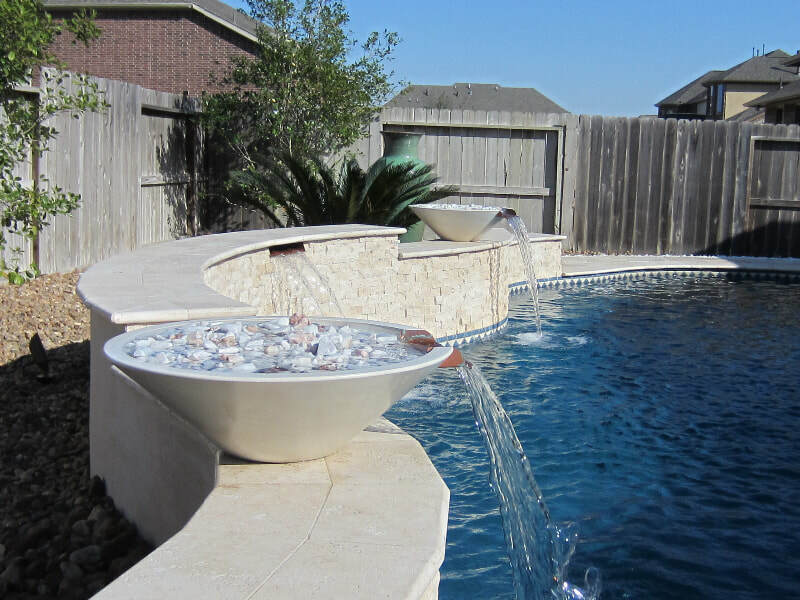 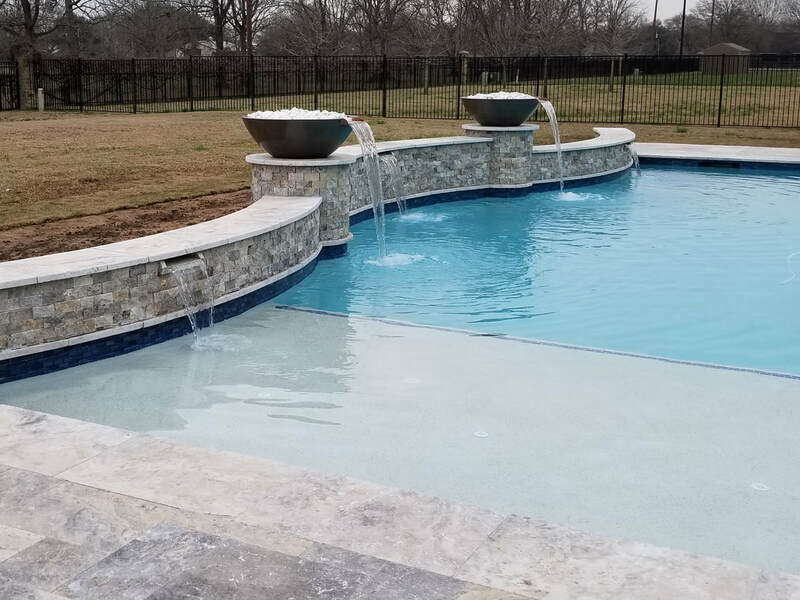 ​Water Features can add dimension and elegance to your backyard swimming pool. 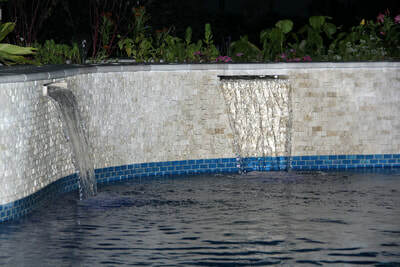 Waterfalls, grottos, pool slides and more bring the relaxing sound of water to your retreat. 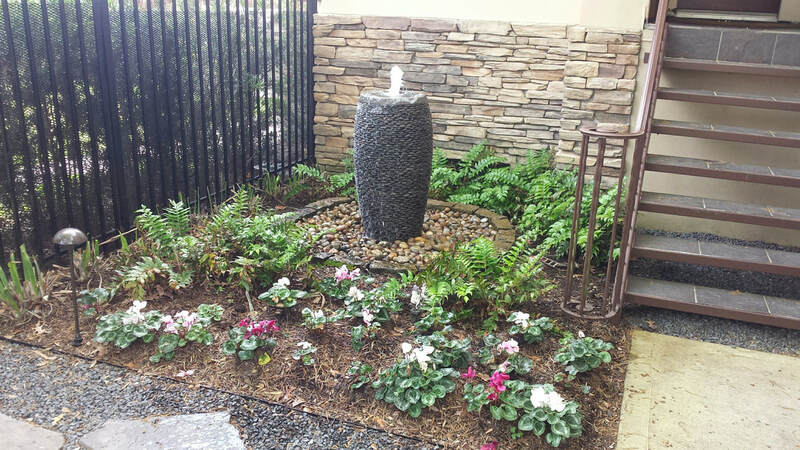 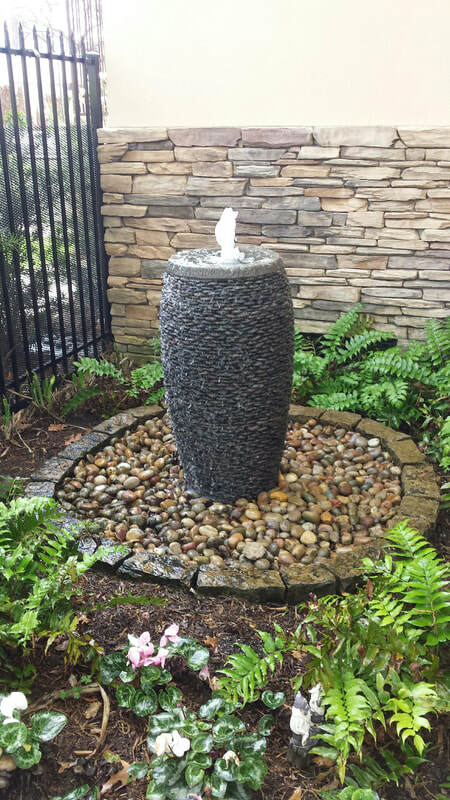 Please view our water features gallery for design inspiration.